Courtney Bachman is in an HR role for d.e. 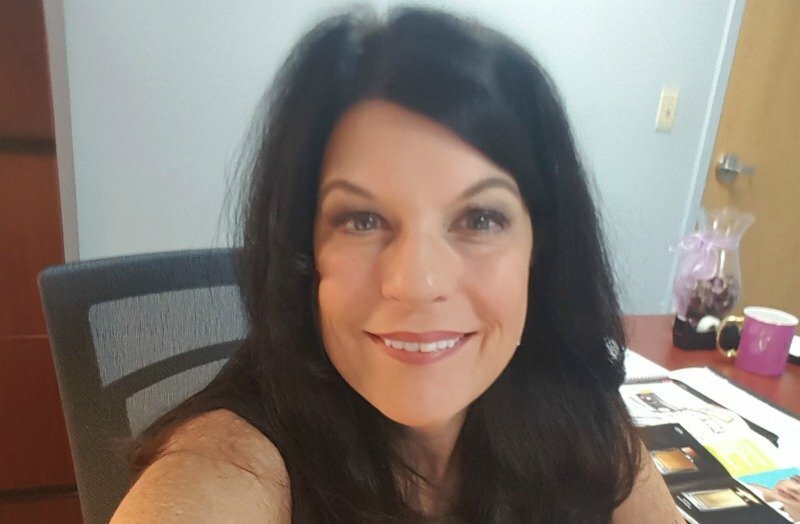 FOXX & Associates, Inc.
She began her career at Gates McDonald in 1989 as an Account Manager, and since then has worked for several third party administrators, self-insured employers and has experience as an addiction practice manager. Bachman has the OSHA 30 General certification; Health and Life Insurance Licenses in Kentucky, Ohio, and Virginia; Train the Trainer for Ohio DFWP; ARM designation and CEBS. She graduated from the University of Cincinnati with a degree in Business Management and a degree in Medical Assisting and Technology. I didn’t choose my profession, it chose me. I don’t think anyone ever grows up and says to themselves, “When I grow up I want to get into workers’ compensation and safety.” However, when you do get into the business, you either love it or leave it. I obviously loved it because I have been in the business since 1989. Being a workers’ compensation adjustor, one can become very jaded and of the belief the claim is fraudulent. However, I had a claim where an individual was ejected from the cab of their semi-tractor trailer and it landed on him and a crane had to be used to lift the cab off of him. The only injury this gentleman endured was degloved on one arm from the elbow down. He had to have several surgeries, but throughout the entire time, never took any pain medications, was vigilant in doing his physical therapy and vocation rehab so he could return to work and be productive. Through his positive attitude and discussing how he viewed his injury, it gave me incite on how to be more positive in my approach working with injured workers, as well as their view on safety. Safety is a culture that must be embraced from the CEO down. It is the trickle-down effect not just at work but also at home; otherwise, it is like the old saying, “Do as I say, not as I do,” which can be costly in the long run from accidents and injuries to employee turnover and equipment replacements. If employees feel valued and safe, they are more than likely to work safe, be more productive and loyal. I have a sixth sense. I can tell when something is not right regarding an accident and I have told my supervisor how it will play out before I have all the information, and it always ends up as I expected. I have been told I should be a Private Investigator because of my sense and keen ability of obtaining information. Move from blame to accountability with iReport. You can avoid complacency and manage risk by reinforcing behavior-based safety practices, all while staying OSHA compliant thanks to an easy way to do safety audits, site inspections, and more. Best of all, because all of the data is in one place – there is one system of record. Learn more about iReport today.